← How donated Aeroplan miles are allowing uOttawa students to volunteer abroad! In May 2013, 22 uOttawa students from various faculties participated in the Centre’s second summer Alternative Student Breaks (ASB) program. 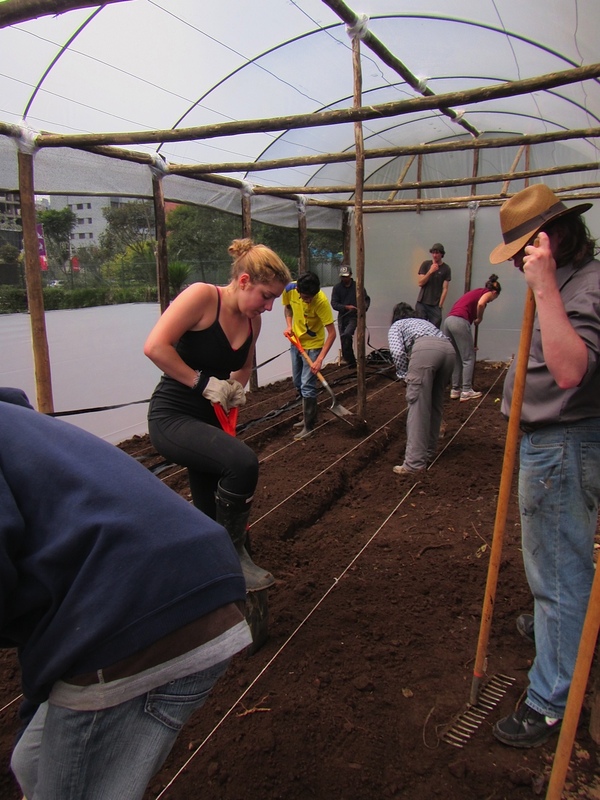 Eleven students travelled to Quito, Ecuador as part of a project to increase food sustainability and promote nutritional education, while the other 11 participants travelled to Barrio Granada, Nicaragua to work on a construction project. The students who participated in this year’s ASB programs came from various faculties: 2 hailed from the Faculty of Science, 13 from the Faculty of Social Sciences, 5 from the Faculty of Health Sciences, and 2 from the Faculty of Engineering. Are you a student who wants to make a difference globally? 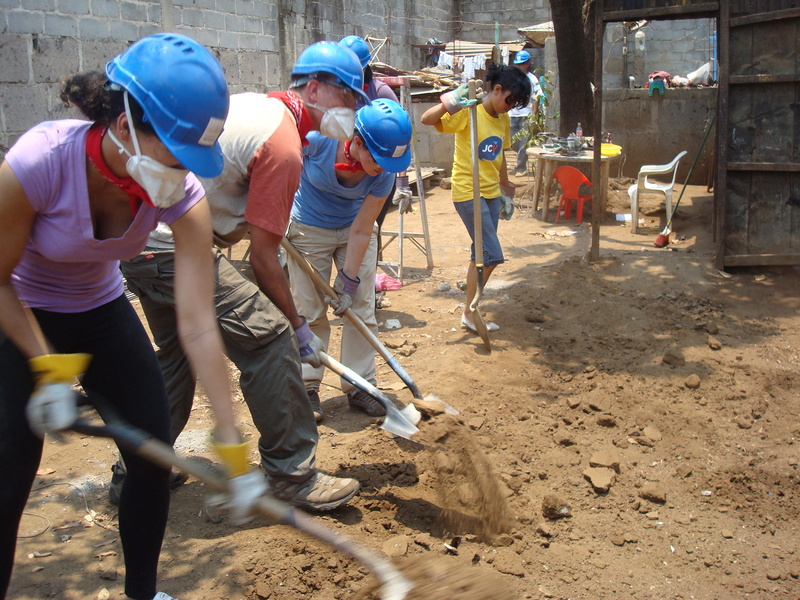 Get involved in community-based service projects as part of next summer’s international ASB program 2014. Visit the News section of our website (www.servingothers.uottawa.ca) to learn more about our 2013-2014 projects!